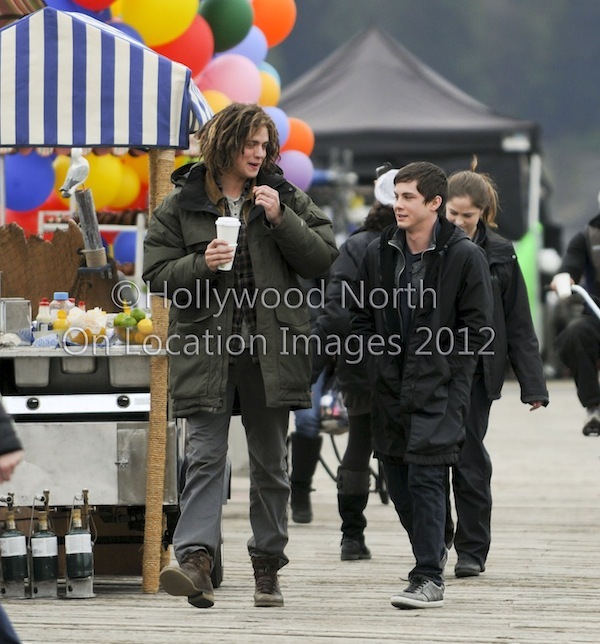 Hollywood North On Location has taken some very exclusive photos from the set of the Percy Jackson and the Sea of Monsters. Logan Lerman and Alexandra Daddario return as Percy and Annabeth. Annabeth now looks like, well, Annabeth, so more points in favour of the new movie! Douglas Smith may look a little too pretty in these pictures to be playing Tyson, the seven-year-old cyclops, but a little CGI and acting magic will take care of that. 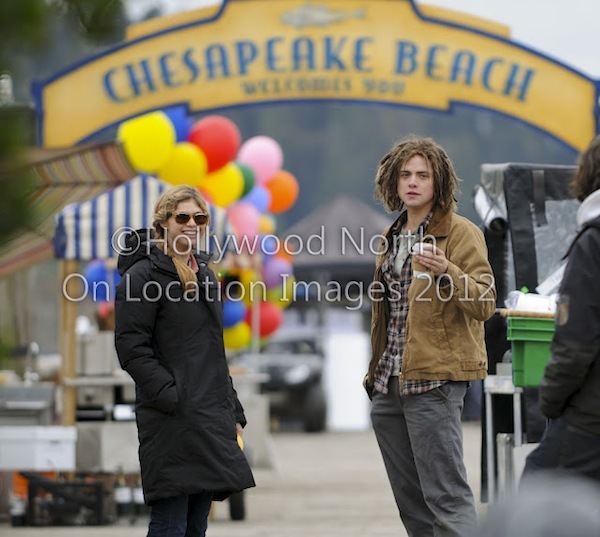 Source: Hollywood North On Location.